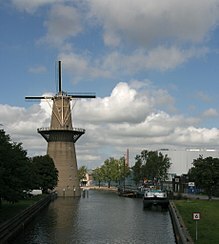 ^ "Noletmolen". molens.nl. De Hollandsche Molen. Retrieved 23 April 2018. Wikimedia Commons has media related to Noletmolen. This page was last edited on 24 June 2018, at 15:20 (UTC).